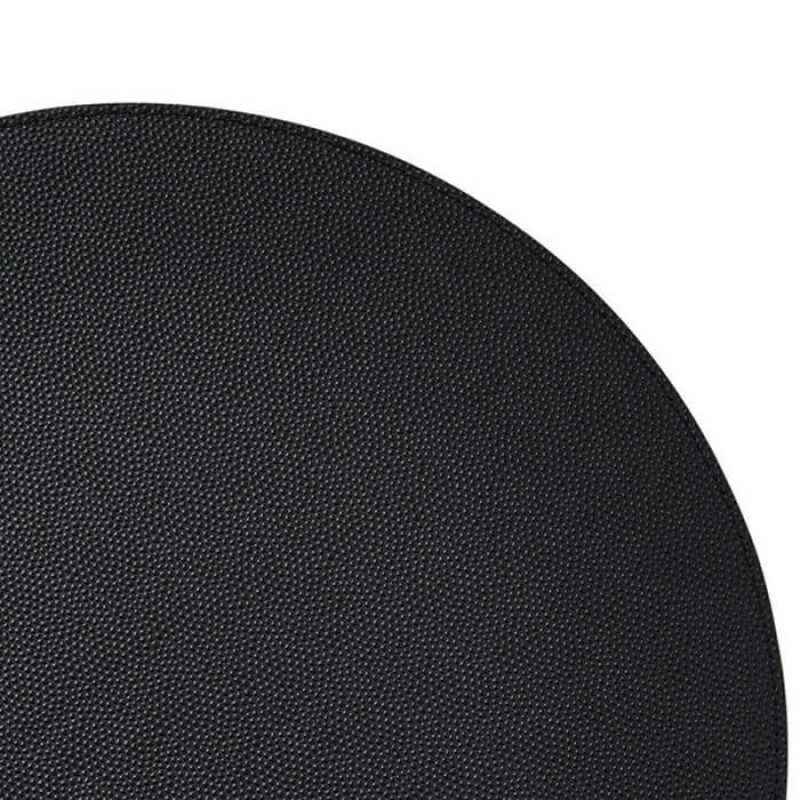 Those who favor the classic and timeless color combination of black and white will love the latest iteration of Shagreen placemats. 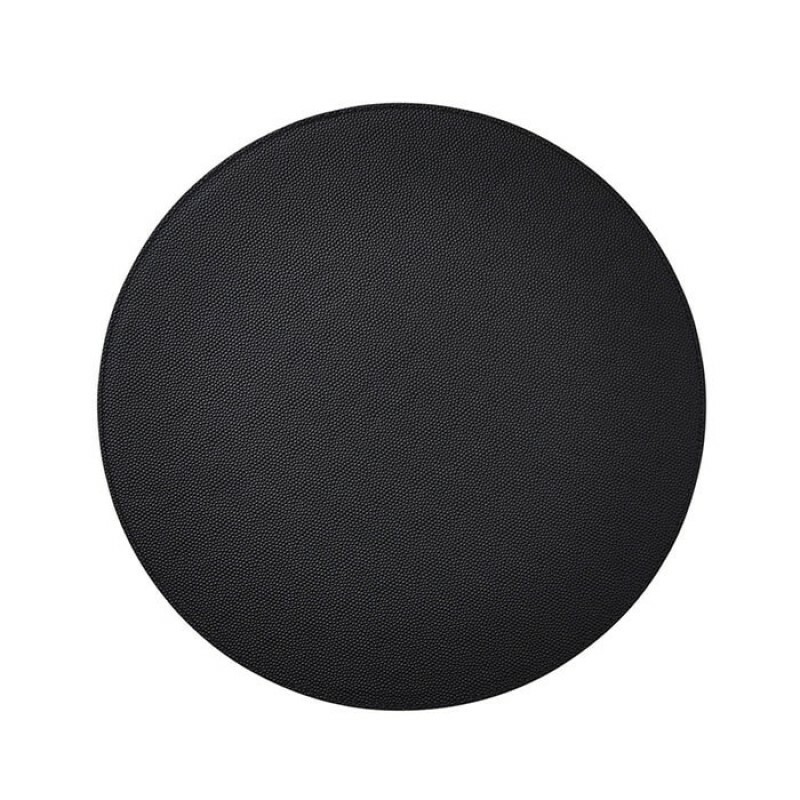 Use the black placemats to set off pristine white dinner plates. 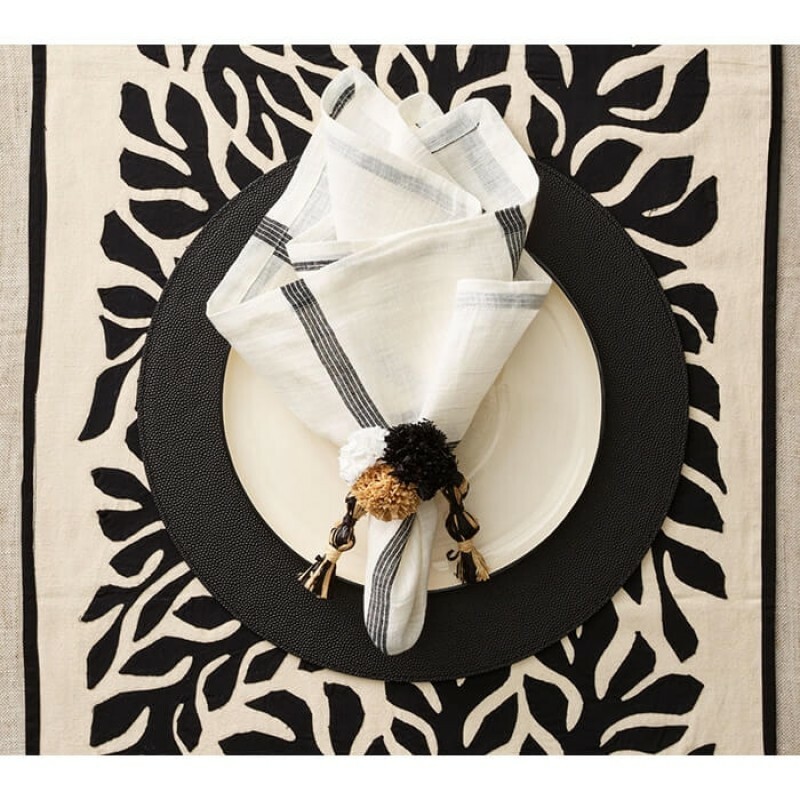 These pieces will work for occasions like black tie fetes or mod-style parties or even just for everyday dining because you can never go wrong with black and white.